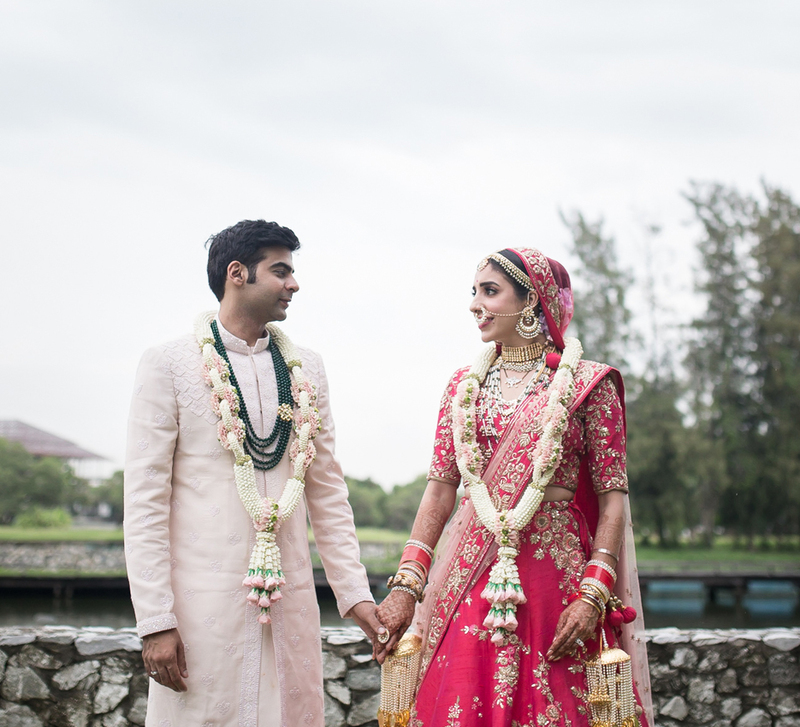 Nirja and Vishan's wedding in Goa was a gorgeous affair packed with cool themes, modern and traditional floral decor and celebrity entertainers. He proposed to her on a river in New York and they wed by a pool in Goa. 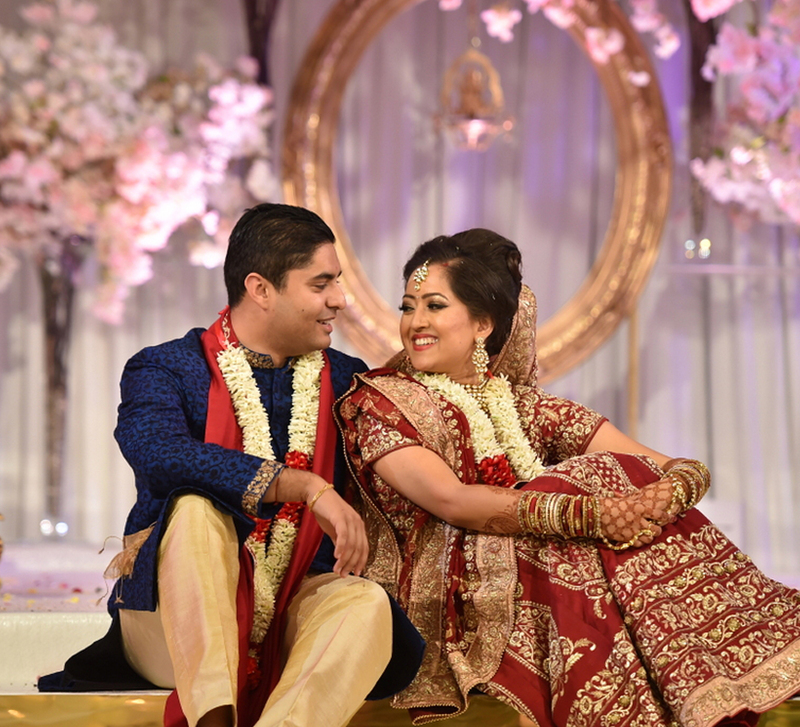 Nirja and Vishan's wedding dived deep into traditions, dramatic themes and memorable performances. Here, the bride shares highlights of the fun extravaganza at the scenic and luxurious W Goa. 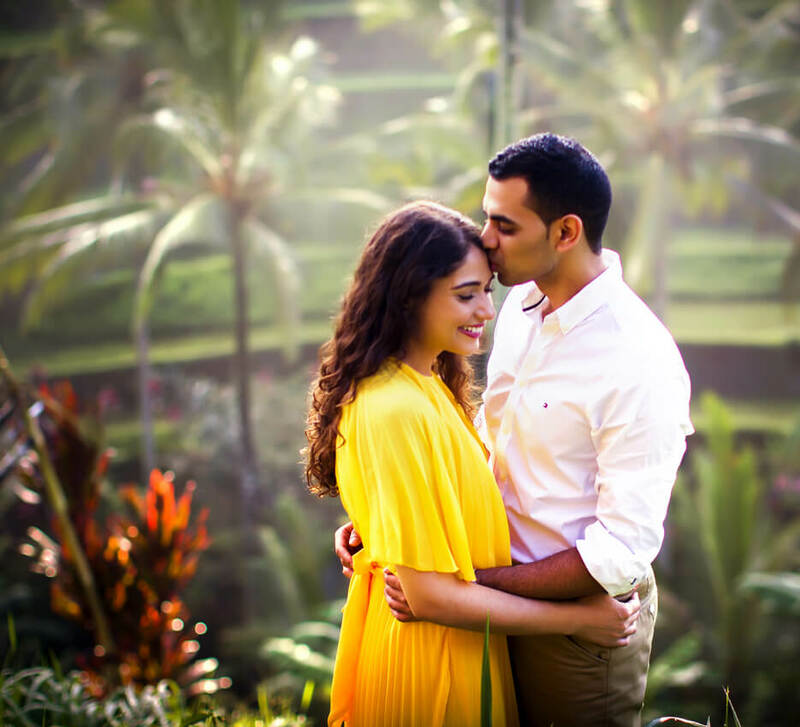 “Vishan and I met in high school, and we used to hang out in the same group. We were quite different from each other, and still are. He grew up in the world of finance, and I was into engineering. We used to fight all the time - and we still do! We became the best of friends and didn’t realize when we fell in love. He proposed to me in March 2016, in the middle of the Hudson River! I was studying in New York at that time and he surprised me by taking me on a yacht cruise and popping the question." “I’ve dreamt of my wedding since I was a teenager. Hence I got excited when we finalized W Goa as the wedding venue. It was a fun and bright place with a super chill vibe. Honestly, it defined Vishan a lot. We got married at the Rock Pool at the property, and the second I saw that place, I knew this is where I wanted to get married. It was perfect as it overlooked the sea and was one of the most beautiful places I had ever been to." “The mehndi function had a 'Moroccan Night' theme. Our families danced at this event and their performances were followed by a tanoura and belly dancing act.” The idea was to orchestrate an elegant Moroccan-style event that was resplendent with white hues and floral decor. Radiant with shades of green and white, the decor also included a jewel colors palette and bright lights. “The event was a fun cocktail night where the ladies were dressed in glamorous gowns, and the men arrived in their dapper suits. Jonita Gandhi was a big hit this evening and had everybody dancing to her tunes.” In sync with the concept, the decor was a perfect blend of bright lights and gold elements. Nirja looked resplendent in a green Gaurav Gupta gown, and the groom looked suave in a classic white tuxedo. The wedding was one event that the couple had imagined about in great details. They knew exactly the look and feel that they wanted and had planned everything meticulously, including the colors, decor, and the mandap. They had seen pictures of what they wanted, but the reality was even better than what they had visualized. The main decor elements for the wedding included pearls and velvet. 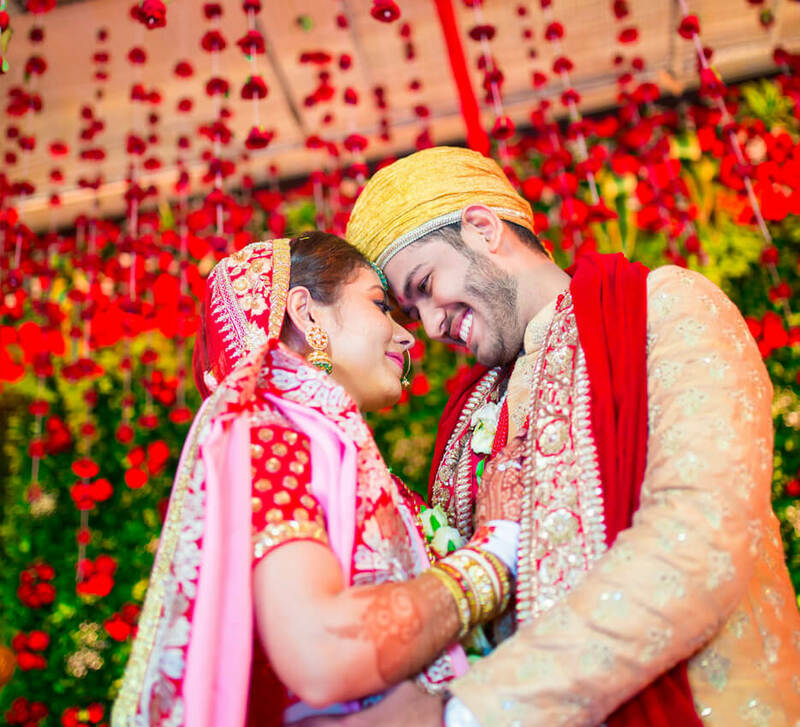 The wedding mandap had huge pearl tassels, and the venue was decked up with embroidered floral motifs on velvet that matched the bride’s lehenga.